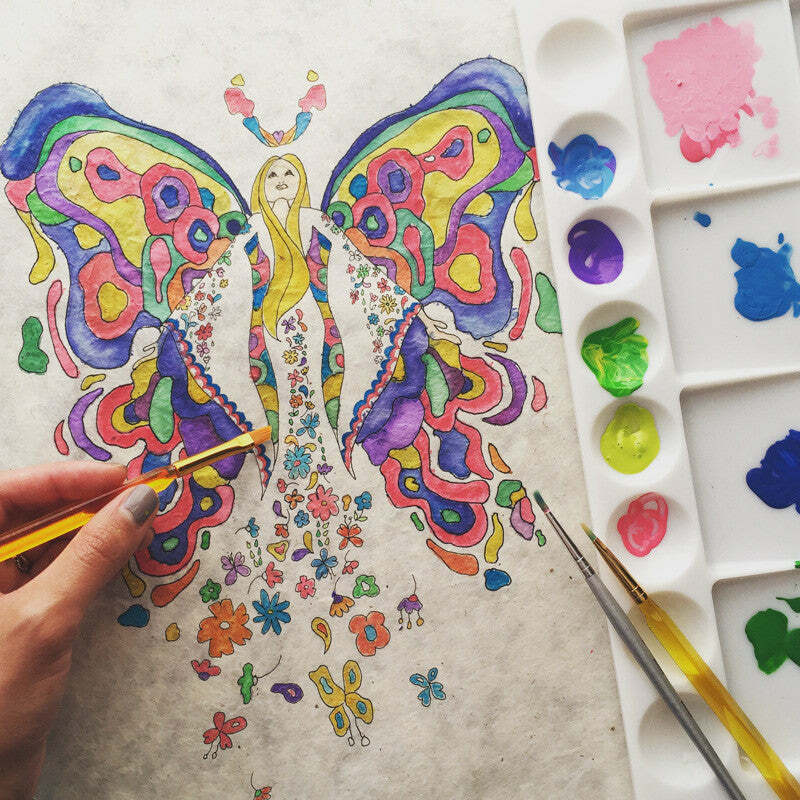 Design Your Own Woodstock Caftan! Calling all creatives, artists, and color enthusiasts! New Crop Shop has teamed up with Tierra Alma for a it’s first ever DESIGN YOUR OWN Caftan giveaway! • Paint, color, or digitally sketch your design. – All mediums are welcome! • Follow @NewcropMuse and @tierra_alma on instagram.